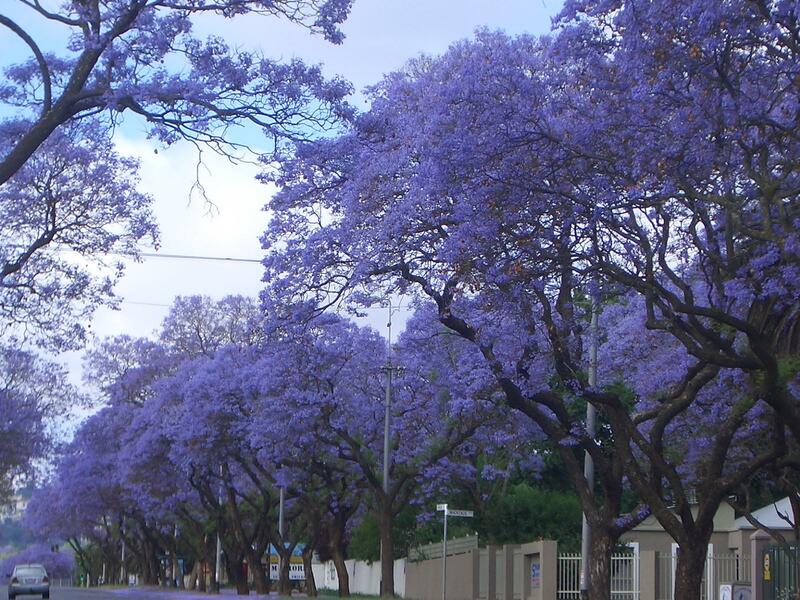 Last week we made a school field trip to Pretoria, the capital of South Africa, or sometimes called JACARANDA CITY. And you can guess maybe why? There are lots of streets lined with Jacaranda trees. This tree is not indigenous to SA, but was imported from of subtropical regions of South America. These trees flower in October, so the trip was worth doing, just alone to see all these streets full of Purple blossom! An amazing view!!! But of course we had a full program and our first stop was the Voortrekker Monument. This 50 year old granite construction commemorates the pioneers who trekked from the Cape in 1835. Inside the story of the pioneers are told with magnificent tapestries, paintings and a huge wall with the world's longest historical marble friezes that depicts the story of the women and children during the Great Trek. The monument is a reminder of the courage, determination and persistence of the Voortrekkers. Inside is a huge long wall build out of marble with the whole story of the war of the Boers against the Zulus. But not only is it shown in marble, another floor has the whole story on painted panels and another level of just embroidered tapestries, just amazing to see how well this part of history is being documented! A pawn shop where you can trade in your gold for cash to have surgery and then when the patient is recovering you can come and visit him/her and buy some fresh fruit. A 3 stop in 1.... how funny!! The Square is surrounded by many historic buildings, some having been erected as early as 1891. Among them stand the old Raadsaal (council chambers), Palace of Justice, Centenary Building, Netherlands Bank and a few others. In the middle of the square stands a large bronze statue of former president Paul Kruger, surrounded by the statues of 4 other Boers. This SA couple was posing with one of the Boers and I thought it was a nice shot, since the lady is dressed in an original ShweShwe dress. After this it was time for a picnic in the beautiful gardens of the Union Buildings with its magnificent view of the city and its terraced gardens. We sat under a tree in the shade and ate our lunch. A nice relaxing day, met some new women, chatted, laughed, ate all together and had great fun while learning some history of Pretoria. A good day!! Lovely pics ...we have a lot of Jacaranda in India too ...one of my favourite childhood memories is playing under the Jacaranda tree ... lovely that the girls got to see them along with some wonderful history! 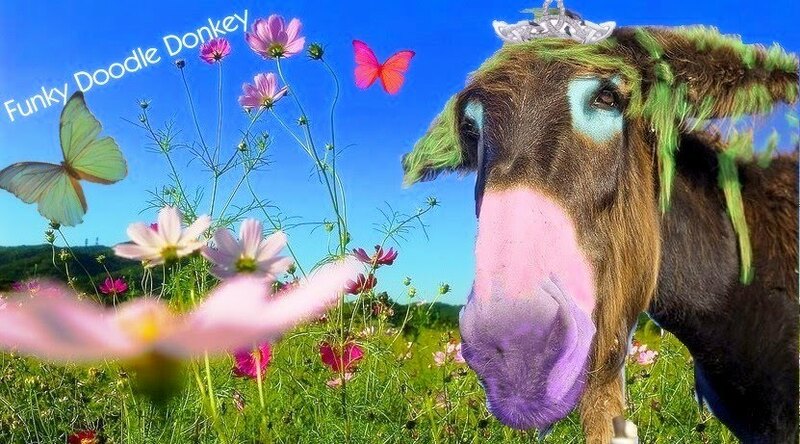 Wow, I have never seen such beautiful trees in purple like that! Beautiful! What a lovely day of discovery history and seeing the beauty of nature! Good stuff! Those are the prettiest trees I've ever seen! Gorgeous! Thank you for this post, I never did find out the name of those tree's. They had them in Guatemala too.